Remote heart monitoring companies agreed to pay the U.S. Department of Justice (“DOJ”) $13.4 million to resolve allegations that they violated the False Claims Act (“FCA”) by billing Medicare for higher, more expensive, levels of cardiac monitoring services than requested by physicians. The settlement resolves allegations that the companies “up-charged” Medicare and other government health programs for services they did not provide, or for which the bills submitted were inappropriate in relation to the services provided. The Department of Justice alleged that AMI Monitoring Inc. aka Spectocor, its owner, Joseph Bogdan, Medi-Lynx Cardiac Monitoring LLC, and Medicalgorithmics SA, the current majority owner of Medi-Lynx Cardiac Monitoring LLC, fraudulently increased medical bills for non-existent or unnecessary medical treatments. A U.S. hospital chain, TeamHealth, agreed to settle allegations that a recently acquired subsidiary, IPC, violated the False Claims Act by “up-coding” Medicare and Medicaid for services that were not performed, or were exaggerated. The lawsuit settled by TeamHealth was initiated by Dr. Bijan Oughatiyan, a physician formerly employed by a subsidiary acquired by the company. False Claims Act (“FCA”) cases often hinge around information gathered from corporate whistleblowers who file lawsuits against their employers who allegedly commit fraud against the government. The Act was passed in response to rampant fraud on President Abraham Lincoln’s Union army. The army, Lincoln’s government, and taxpayers alike were outraged by businesses and “pork-barrel” businessmen that profited greatly from selling American civil war soldiers rotten food, boots with holes in the soles, and guns that could not fire. The statute is unique amongst civil fraud remedies, as it empowers individuals with “inside” information about fraud on the government to share in any recovery the government may make. These individuals, referred to as “relators” in legalese, and who are often referred to as corporate “whistleblowers” frequently obtain 15-30% of recoveries made because of their FCA lawsuits. The False Claims Act allows individuals with information about fraud on the government to bring suits on behalf of the United States to recover ill-gotten funds from contractors. 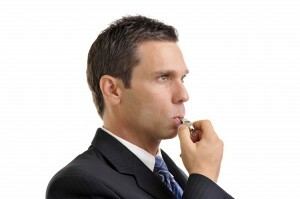 If an individual’s suit proves successful, the “whistleblower” is generally entitled to 15-30% of the recovered funds. Congress adopted the law in the 19th century to expose fraud among contractors. The case leading to MedStar’s settlement, filed by Dale Meehan, a former MedStar “Patient Account Representative” working in Worcester, Massachusetts, alleged various fraudulent schemes the company employed to bilk funds from federal healthcare programs. 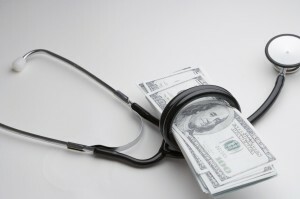 The Lexington County Health Services District (“Lexington Medical Center” or “LMC”) located in West Columbia, South Carolina, has agreed to pay $17 million dollars to resolve allegations that it violated the Physician Self-Referral Law (the “Stark Law”) and the False Claims Act (“FCA”) by maintaining improper financial arrangements with 28 physicians. The FCA is a federal statute that allows whistleblowers, or “relators,” to bring qui tam lawsuits on behalf of the United States government and against their employers who commit fraud against the government. The action was initiated by Dr. David Hammett, a former physician at Lexington Medical Center. He filed his FCA lawsuit in 2013. FCA suits are filed “under seal,” and the government has 60 days to elect to intervene. If the lawsuit is successful, no matter if the government chose to intervene, and the government recovers money from a fraudulent contractor, the whistleblower who is the source of the information stands to take-home a considerable portion of the government’s recovery. The U.S. Department of Justice announced a False Claims Act (“FCA”) settlement this week with Alpharetta, Georgia-based anesthesiology provider “Sweet Dreams Nurse Anesthesiology” for $1.1 million dollars. The company has agreed to pay the government to resolve allegations that it submitted false claims to Medicare and Georgia’s state-run healthcare program. Medicare and like state programs pay only for services that are “reasonable and necessary for the diagnosis or treatment of illness or injury.” In submitting claims to Medicare for reimbursement, healthcare providers “certify” that they have complied with relevant and “material” regulations governing the services they provide. Once a start-up, now a Johnson & Johnson subsidiary, Acclarent Medical will pay $18 million to settle a False Claims Act (“FCA”) suit that alleged its medical sales division promoted its devices to physicians for “off-label” uses and provided those physicians “kick-backs” in exchange for their business. Acclarent Medical describes itself as a medical device company “dedicated to the development of innovative devices providing new technologies to meet the needs of ENT patients.” The company is based in Menlo Park, California and markets products throughout the United States. The False Claims Act is a federal statute that allows “whistleblowers” to bring lawsuits against government contractors who fraudulently overbill the government for goods or services. 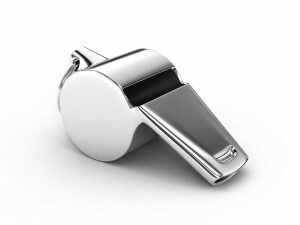 False Claims Act lawsuits are brought under seal, and the Department of Justice has the opportunity to intervene and prosecute the action on behalf of the whistleblower if it so chooses. If the suit is successful, and funds are recovered for the government, regardless of the if the government decides to intervene, the whistleblower receives a substantial portion of the government’s recovery. Martin E. Cutler, M.D., an ophthalmologist with offices in Woburn and Gloucester, Massachusetts, has agreed to pay $55,000 to resolve allegations that his company submitted false claims to Medicare. 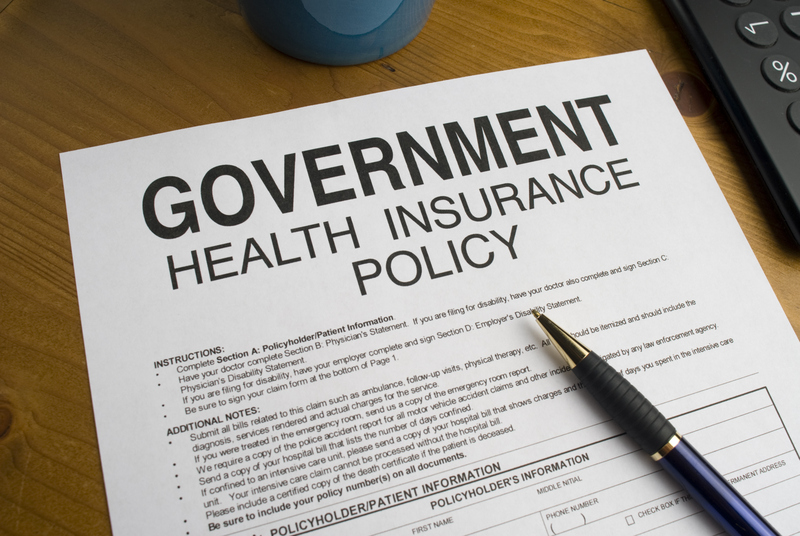 Medicare pays only for services that are “reasonable and necessary for the diagnosis or treatment of illness or injury.” The program covers specific eye procedures only when they are medically necessary. Since ophthalmologists are physicians under Massachusetts law, and are regulated by the Massachusetts Board of Registration in Medicine, Cutler is regulated as a physician under the Medicare reimbursement rules. Brian Sachs, a Boston-based medical consultant, “blew the whistle” on his former client and filed his qui tam False Claims Act lawsuit in Federal District Court in 2013.